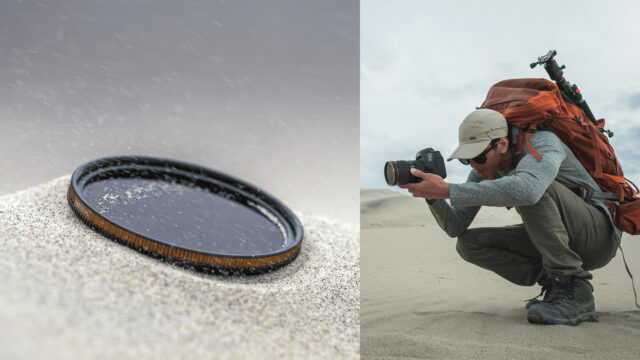 The new PolarPro Quartzline ND filters are a premium range of filters for DSLR and mirrorless lenses with a thread size up to 82mm diameter. 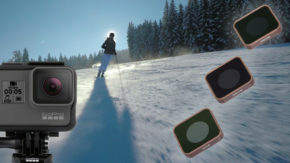 California based filter manufacturer, PolarPro, known for their comprehensive range of ND and pola filters for DJI drones are branching out into larger format filters for filmmakers and photographers. QuartzLine is not just some random name, these filters are made of 99.9% pure fused quartz, this makes them tough, and ensures maximum optical clarity with a very low refractive index. The frames are also built tough, from machined brass to ensure they thread on smoothly and put up with the elements. Neutral color balance, and near perfect transmission is ensured by the optical coatings. 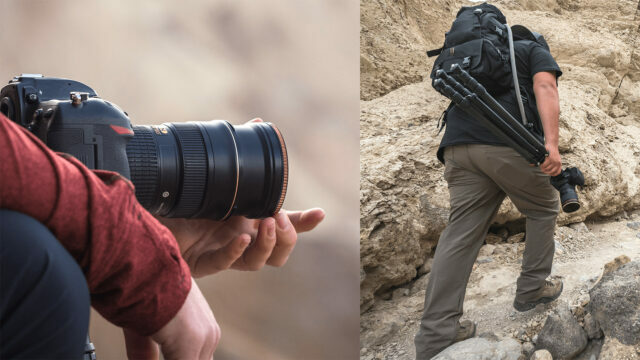 These are filters that are made for travel and adventure with multi coatings for enhanced scratch resistance, water resistance, anti-reflectivity and reduced vignetting in wide angle shots. The PolarPro Quartzline filters are available in 37mm, 46mm, 67mm, 77mm, and 82mm in the following types. 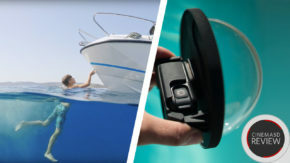 Take a look at the video for more info, and check them out on the PolarPro website. To order from B&H click here to see the whole line of sizes, strengths and step-up rings. Gunther our colleague is currently testing the ND16/PL and ND64 filters so expect his review to come up soon! What do you look for in a set of ND filters? Do you think you’ll take a look at the new PolarPro Quartzline filters? Let us know what you think. The Hoya PROND series of filters are absolutely consistent and neutral. They have metalized coating on both sides. These are my gold standard filters that I use and are at 1/3 the price. Are these ND filters full spectrum? In other words, how are they on infrared?